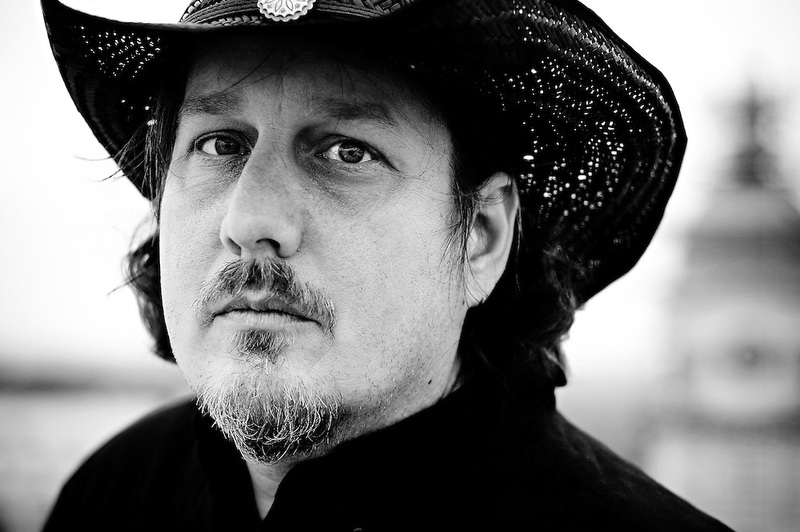 Kevin Kinney, known professionally as Kevn Kinney (born March 12, 1961), is an American vocalist and guitarist, best known as the lead singer and guitarist of the Southern rock band Drivin N Cryin. A native of Milwaukee, Wisconsin, Kinney formed Drivin N Cryin with bassist Tim Nielsen and drummer Paul Lenz after moving to Atlanta, Georgia in 1985. Kinney and his bandmates remained a part of the Atlanta underground rock scene until the album "Fly Me Courageous," and its hit single title track, brought them to a national audience on mainstream rock radio.